Half Gallagher and Half Milkovich, Gallavich tops the list of couples and awesome couple names. 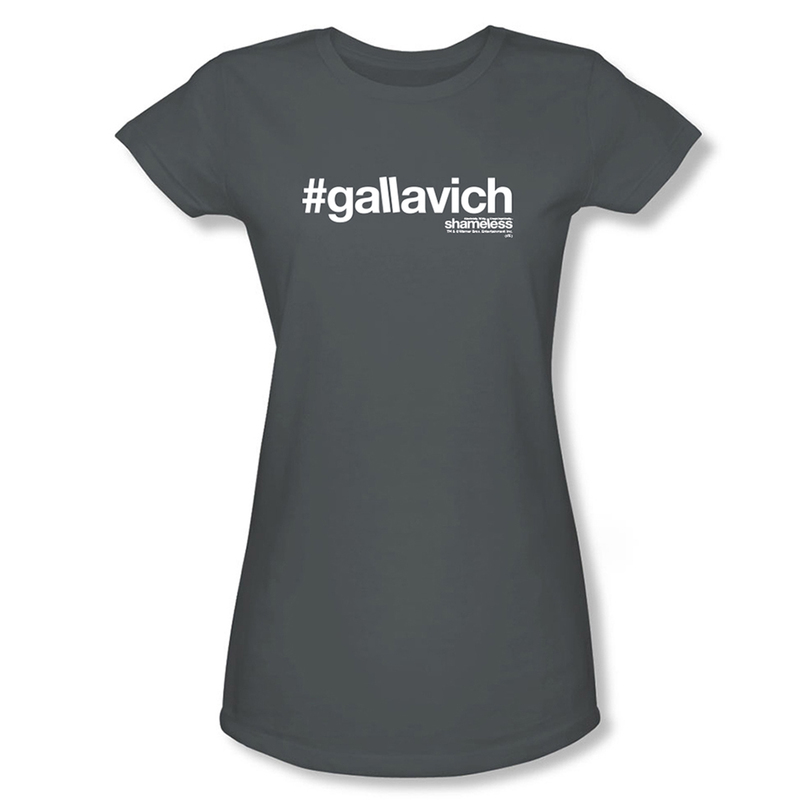 Show you’re a fan of the unlikely pairing with the Shameless #Gallavich Women’s T-Shirt. The soft fitted grey tee features the simple tag with the “L”s standing not so perfectly straight, if you know what we mean.  Show you’re a fan, shamelessly!